Very good support 🙂 Not something I was expecting from this. Just crazy services, don’t find like it anywhere ! really the best ! Very good performance of the server. And exceptional good and fast service! Here is one rating for me and of course its fully 5+, great service, great support! Thanks, people! Continue in this way! P.S. 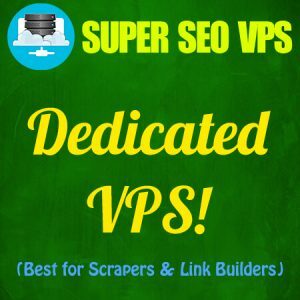 If you are trying to find service for VPS SEO Hosting, don`t search you are here, I have researched the other companies services and can say “You will not find better than SUPERSEOVPS” Respect! Thank you for your very good support! 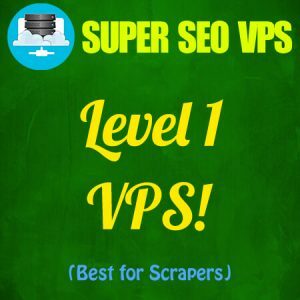 Very friendly and responsive customer support and simply great service with fast VPS connections with guides and tutorials included for almost every software. I am happily surprised by all the tools I can work with from the VPS. Also, good and FAST support and that’s highly important as well. Great Service even their support is awesome I requested them to setup the VPS late at night and they delivered it to me in 15-20 mins superb service ! !